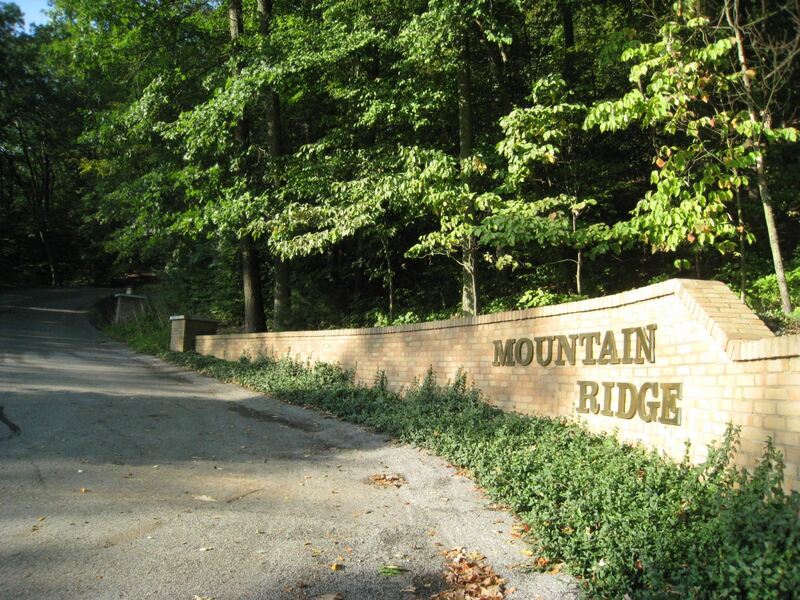 Mountain Ridge is a quiet gated community with low traffic, abundant Michigan wildlife and with a philosophy of maintaining a "natural" ambiance. 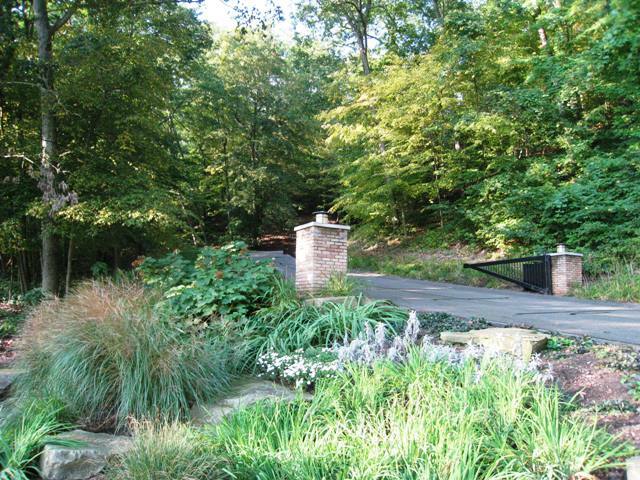 14 houses are nestled into the area's highest glacial ridge with majestic views of the Grand River Valley that is situated within the prestigious Forest Hills School District. 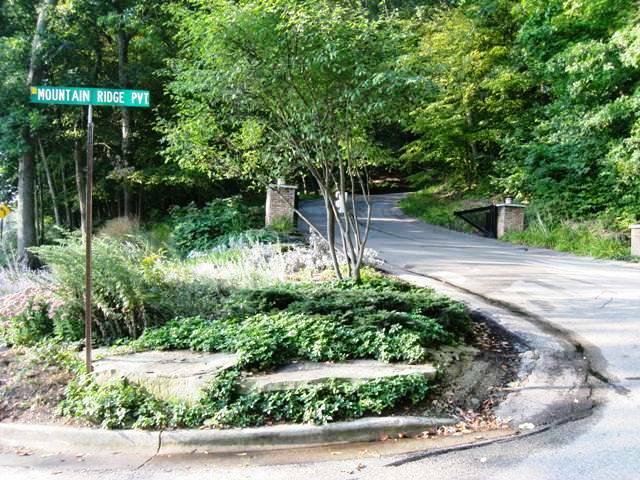 This neighborhood is one mile south-west of Forest Hills Eastern High School and is just 10 minutes away from the Village of Ada with local shops and amenities. A bike path, along Grand River Drive, passes by the gated entrance and runs next to the 204 acre Roselle Park. Also close by is the Grand Rapids Township Park with its tennis courts, soccer fields, and trails.